Figure makes it easy to create great-sounding music in seconds. 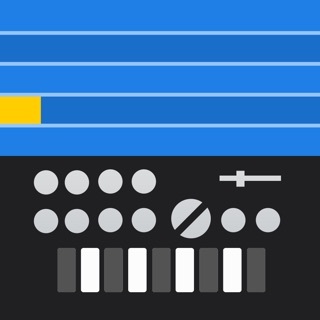 Create an addictive beat before the barista brings your coffee or lay down a beefy bass line while waiting for the bus to arrive. Figure is intuitive enough for beginners to make music within seconds, yet deep enough for you to get lost in endless play on a transatlantic flight. 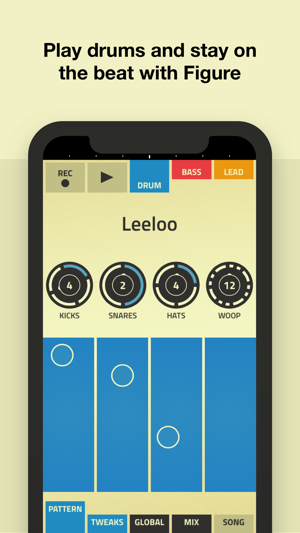 Simply slide your finger across the play pad to record and tweak catchy drumbeats, memorable melodies and fat bass lines. Just bring your inspiration and Figure will help you take care of the rest. • Sounding like a pro has never been this easy. 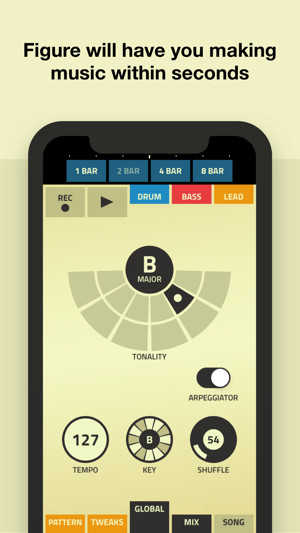 • Explore the world of music-making with no experience required. 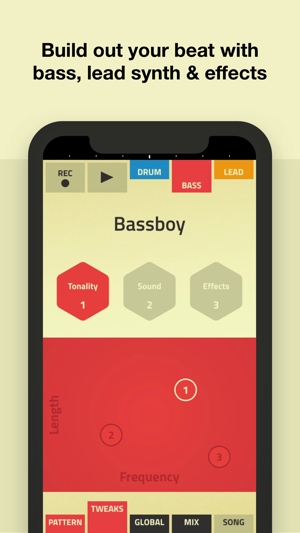 • Create complete songs with drums, bass and lead melodies. • Compose and experiment by sliding your finger across the play pad. • Never play a bad note – Figure keeps you in key, and on the beat. • Add cool and exciting effects to your songs with easy XY-automation. • Tweak and manipulate your song on the fly. • Share your original creations to iTunes® library. ** Requirements: iOS 11 or higher. Anyone can craft killer beats with this superbly designed music maker. 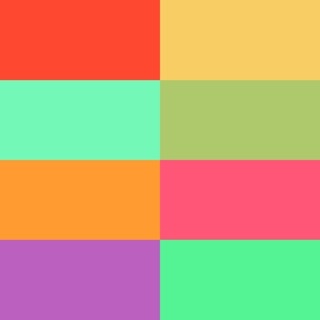 Lay down synth, bass, and percussion tracks with a few simple swipes, then tweak rhythm, tempo, and other elements until you like what you hear. Glad it’s back in the right hands! Would love to see the new integration with Reason! I hope there is a way to transfer Thor patches into figure. I think that’s the engine Figure is based off of. That would be a game changer for me. Also a batch export function to get figure’s individual instrument wavs/aiffs and.... midi data (omg plz) quickly into Reason. Or hopefully you’re adding live midi out from figure into reason to control reason rack synths with figures wonderful sequencer. The software cannot be used anymore without an account. Yesterday's update brings a useless login screen which prevents one to access the app without logging in. I will not make an account to use something that can be used without any account like it was before, neither with my email, nor with my phone number, nor with anything. This is unacceptable, especially considering that I paid twice for this, the first time on a former iTunes Store account when Figure was released. Hopefully, I still have the file of the previous version to revert to it with iTunes. I will not delete tis comment until this online account nonsense is removed or optional.